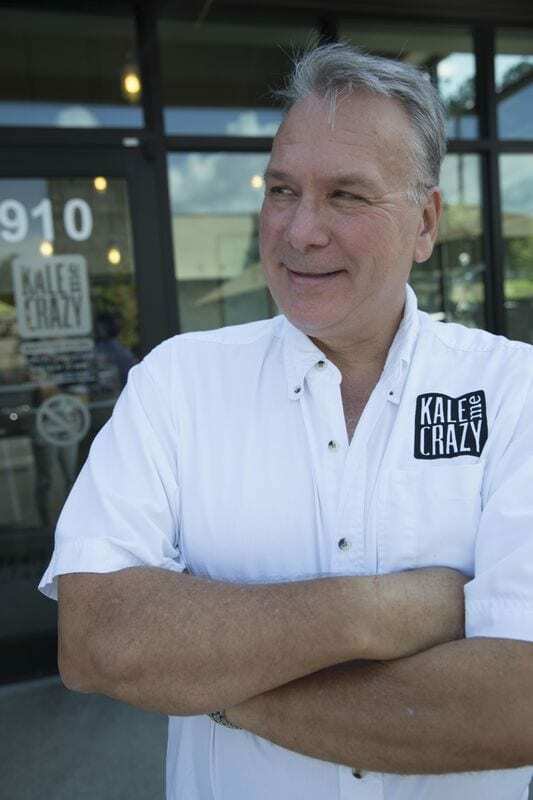 We at Kale Me Crazy believe in real food and that everyone deserves access to real food. We provide a variety of quick and nutritious options to customers. 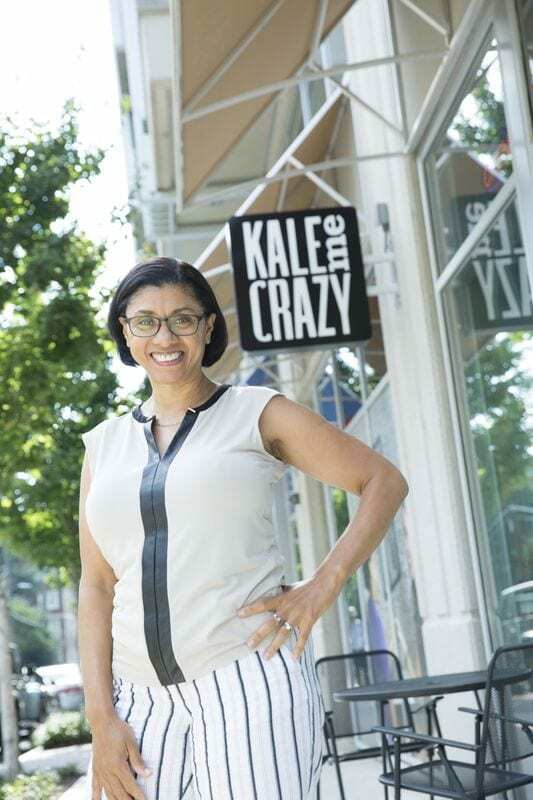 The demand for healthy food is on the rise, and we are determined to meet that demand. You have the opportunity to be a part of an established brand with a following that is only increasing, all while helping the world be a healthier place. If that is not enough reason, here are a few more. Tired of unhealthy catering options? We’ve got you covered.